This will outlast most other purchases in your lifetime. Portraits allow you to share with future generations and ensure your family memories live forever! I'm Ready To Book My Session! We Especially Love and Excel with Big Multi-Generational Families! 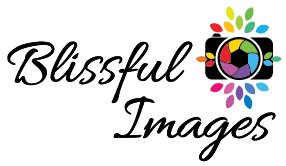 Hi, I'm Jenni and I am the owner and Family Portrait Artist at Blissful Images. My clients have trusted me for the past 17 years because they know they will consistently receive great service, a really fun session and portraits that they will treasure for a lifetime. Life can change in the blink of an eye and preserving your legacy through PRINTED portrait art is important in telling your story for future generations. I would love to get to know you. Please fill out the form below and let me help you start planning your dream family portrait session. ​​Thank you so much for your interest in my art. 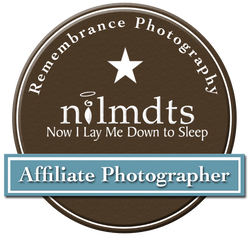 I look forward to getting to know you and what you are looking for in your portrait session! Each family portrait session is carefully planned and custom crafted to provide you with the exact products and services you are looking for. Please fill out this form so we can get started. Look for a phone call from me, Jenni Williams of Blissful Images, at 309-369-0099 so we can chat and start planning your dream session.